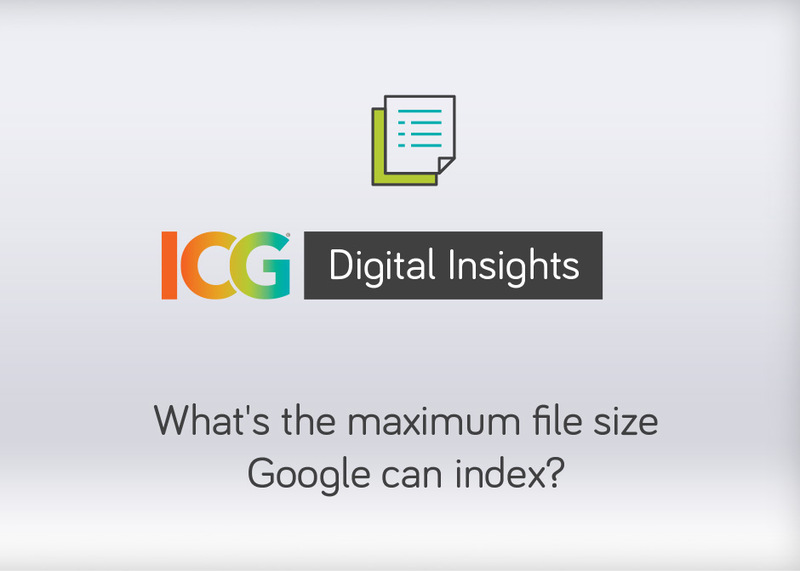 What's the maximum file size Google can index? 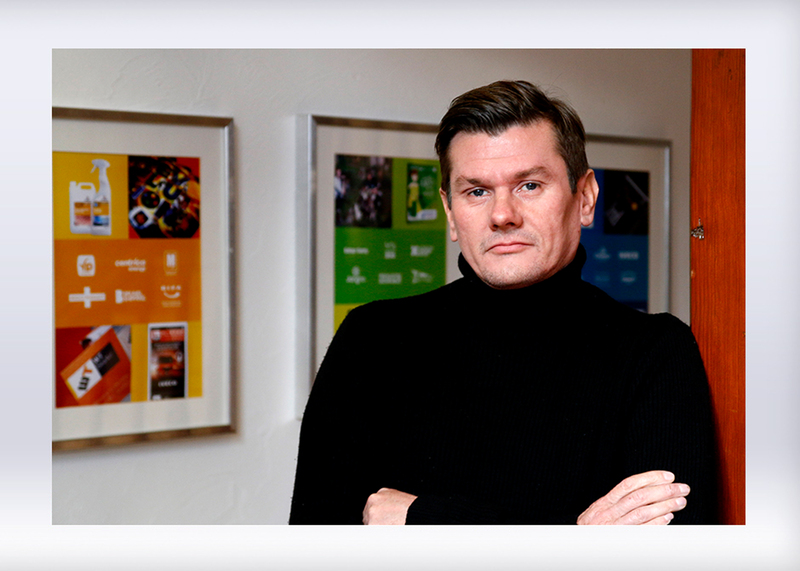 How big is too big for Google? 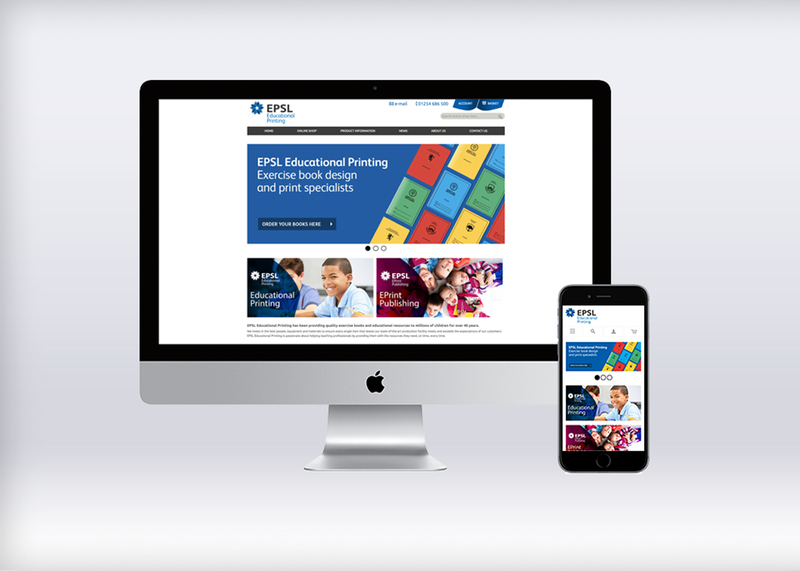 ICG client EPSL Educational Printing enjoyed significant growth in sales after a targeted PPC campaign delivered strong results during one of its busiest periods. 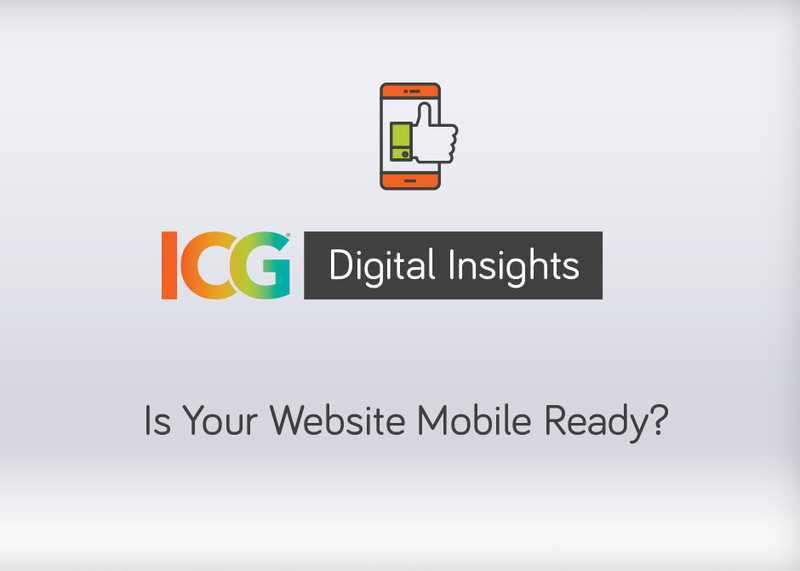 In the last few years the web has seen a big shift from desktop to mobile resulting in a large number of online searches launched via mobile devices. 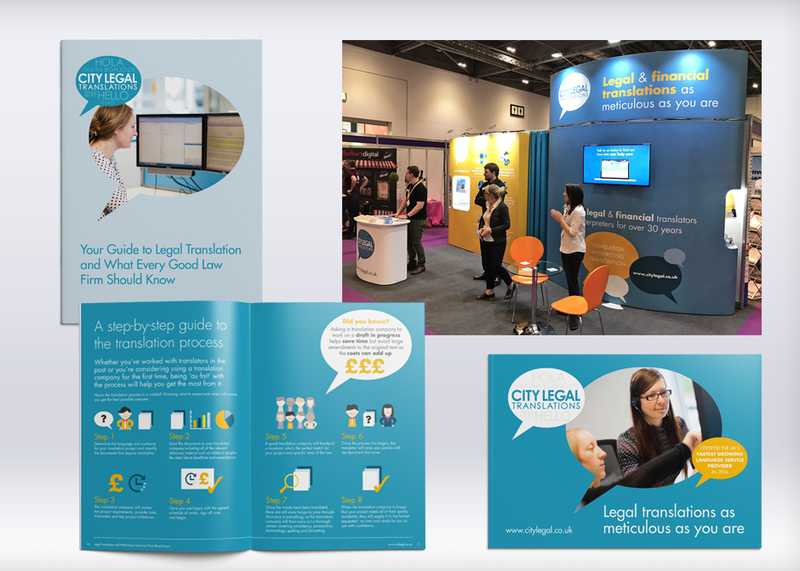 Capturing the imagination of the legal community was the task facing City Legal Translations ahead of its debut at Legalex 2017. 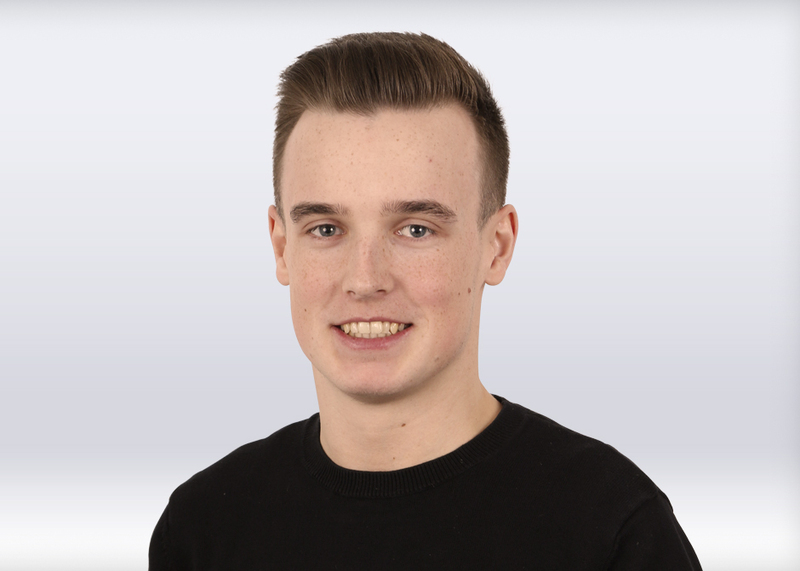 See what our newest digital recruit, Connor Mcgarty-Wood, had to say in the next part of our ‘Take five with…’ series. Is it a bird? It is a plane? 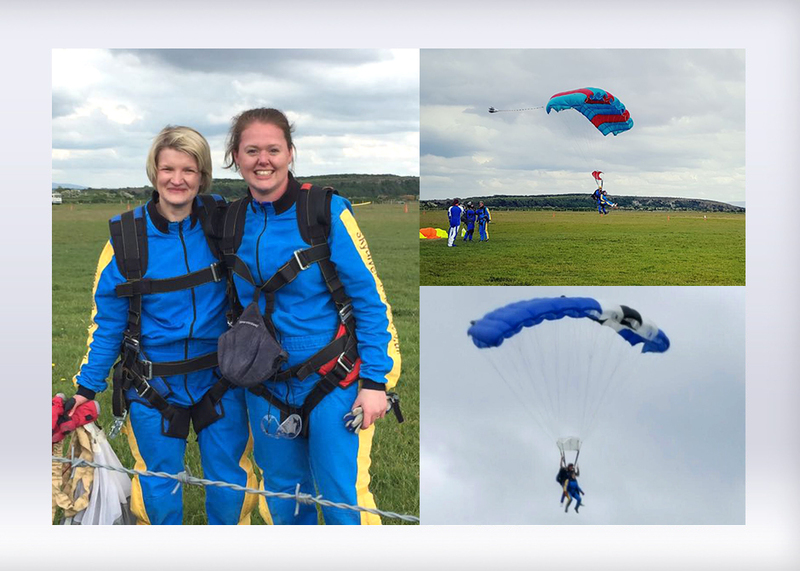 No, it's our Sarah and Nicola skydiving from 15,000ft! We love it when a plan comes together, especially when it involves not one, but two of our clients and our full range of services here at ICG. 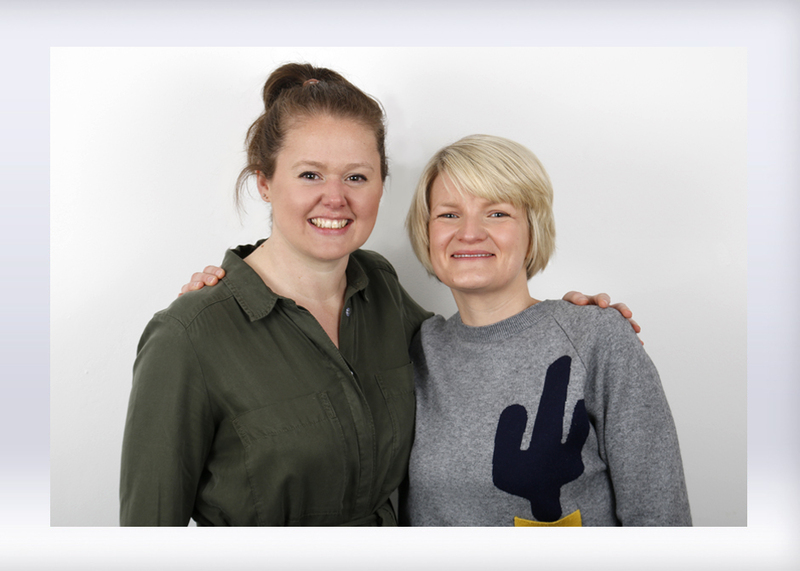 Who doesn't love being told to go wild when it comes to creativity? 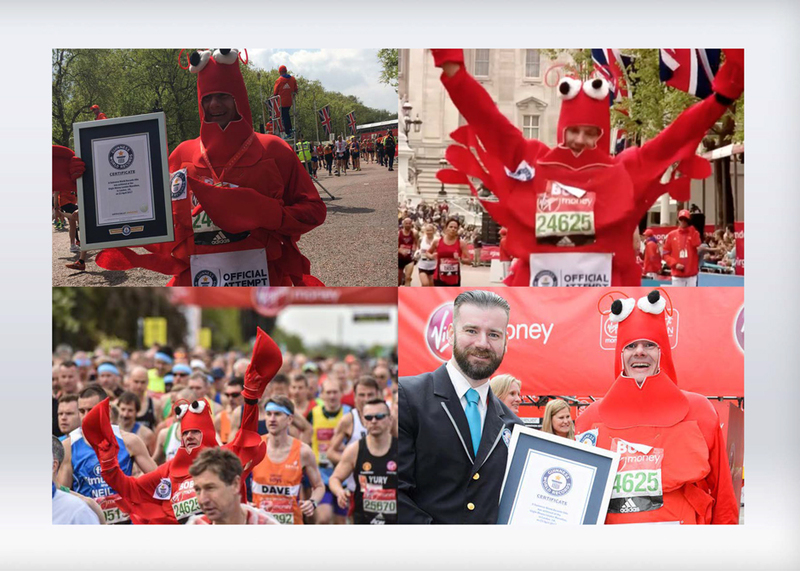 ICG’s Marathon Man sets new Guinness World Record! 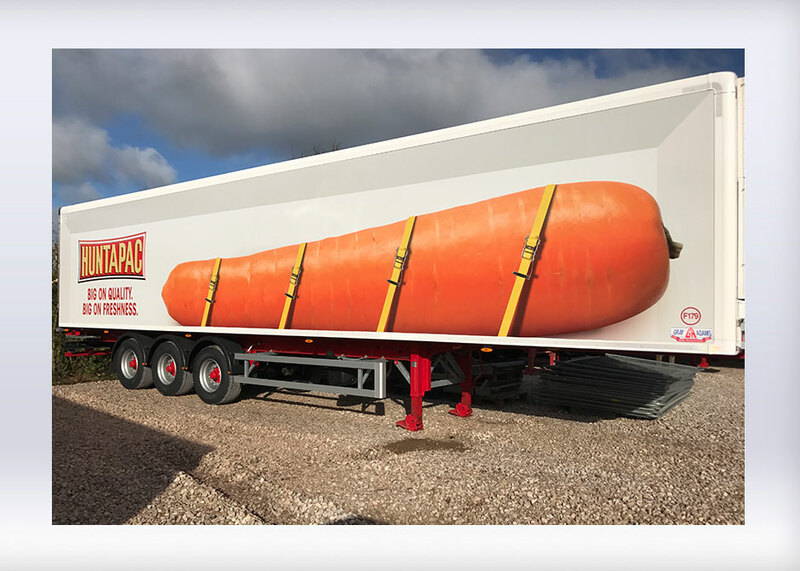 For most people it’s a childhood dream to get a Guinness World Record, but for Simon Couchman, ICG’s Creative Director, it’s most certainly reality! Last time we discussed how to see if a user completed an action by using a "thank you" page. 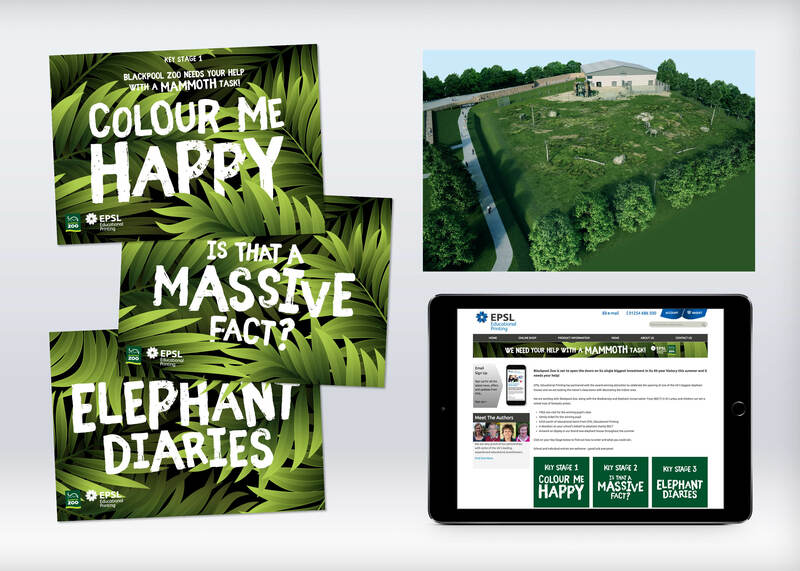 But what if your website doesn't have forms of a "thank you" page?